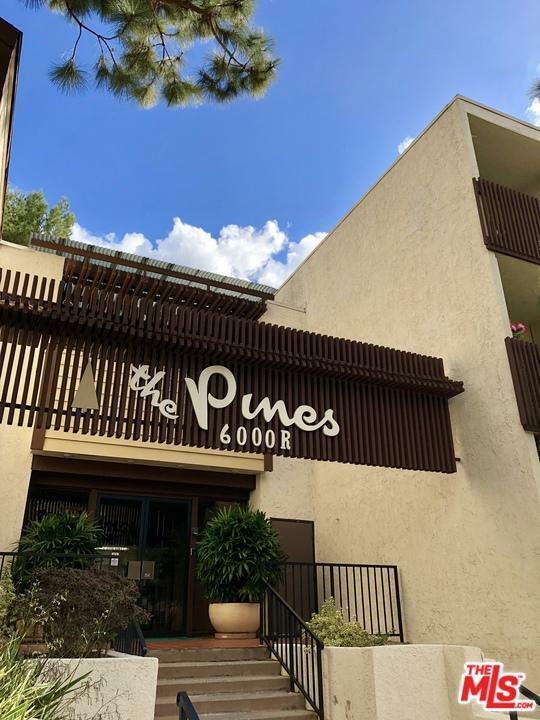 Welcome to The Pines in Culver City - centrally located to downtown Culver City and adjacent to the communities of Silicon Beach. 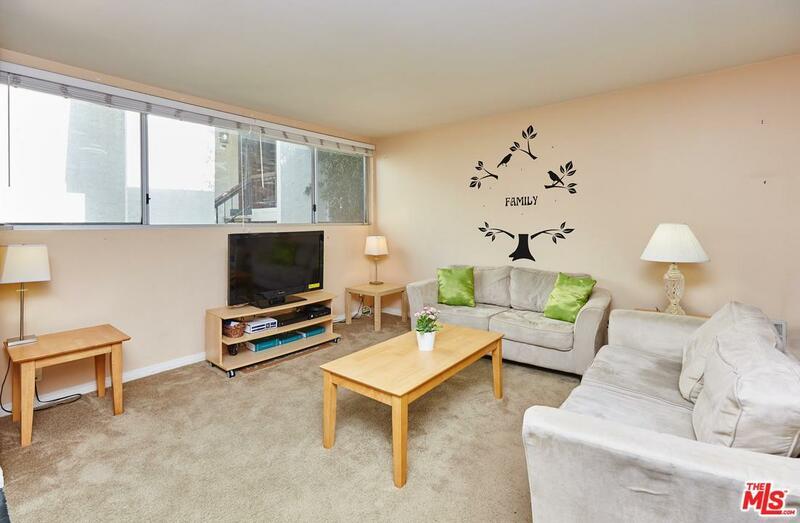 This open condo is located in a gated complex on a lovely tree-lined street and features two spacious bedrooms and two bathrooms. The master bedroom has an en suite bath with a large closet. 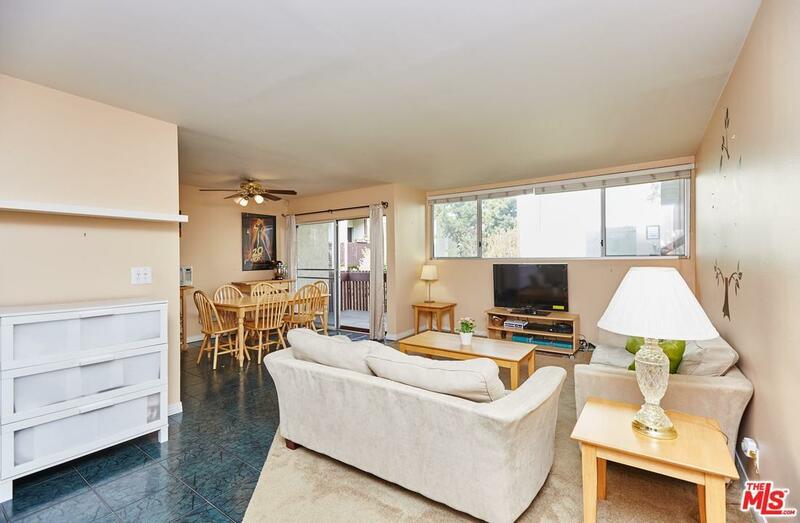 Highlights of the main living area includes a balcony overlooking the complex's lush landscaping, a living and dining room and a galley style kitchen with updated touches. The Pines offers community laundry, a pool as well as a recreation room and on-site manager. Sold by Pam Szabo BRE#01926462 of Sotheby's International Realty. 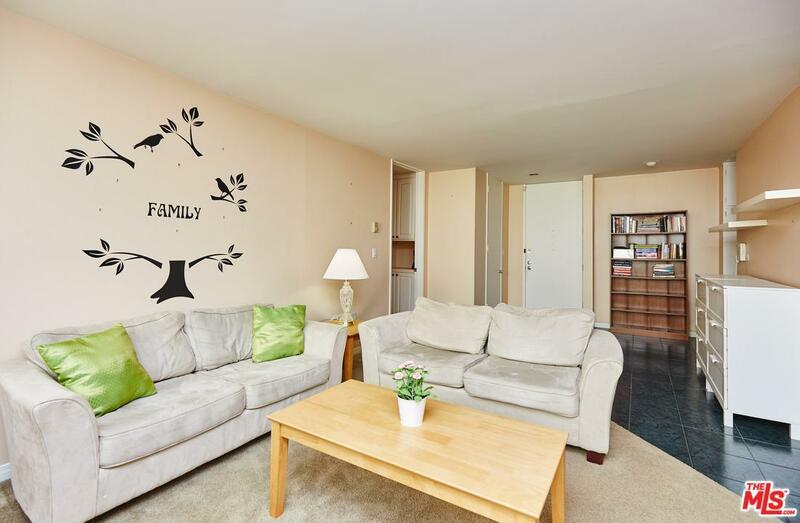 Listing provided courtesy of Travis Pham Dina DRE#01926462 of John Aaroe Group.